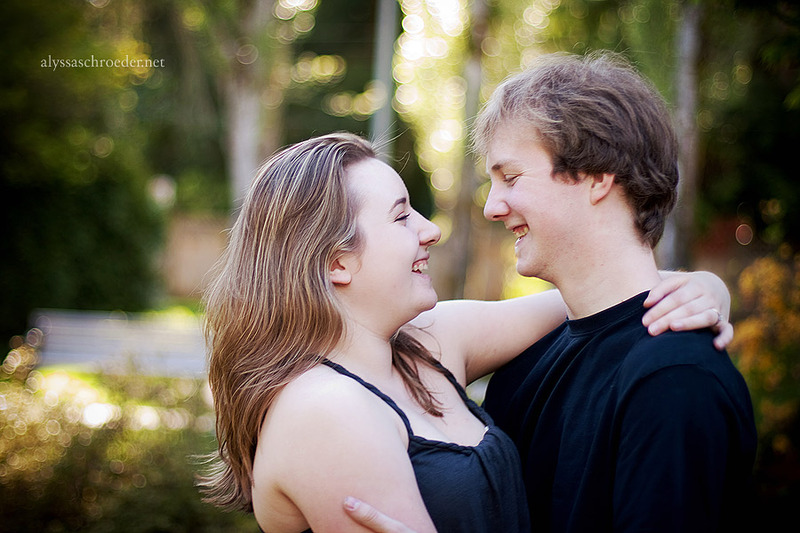 Meet the recently engaged Michelle and Aaron! We wanted a gorgeous sunny afternoon and evening for photos and we got just that. We started shooting in the beautiful Sendall Gardens in Langley. A popular location for wedding photos, though it’s really great for any sort of photos. We had a blast shooting the second part of their engagement session at the beach in White Rock, I’ll include that in a later post! Yay! Update! =D Great pictures as always!!! Keep up the excellent work!! awww those are absoultely beautiful!! You sure rock the backlighting! Wonderful! That bokeh in the first is perfect.